Johann Perrier & Systems In Blue will collaborate together !! will work with the SYSTEMS IN BLUE on their future productions that will be released by MODERN ROMANTICS PRODUCTIONS !! 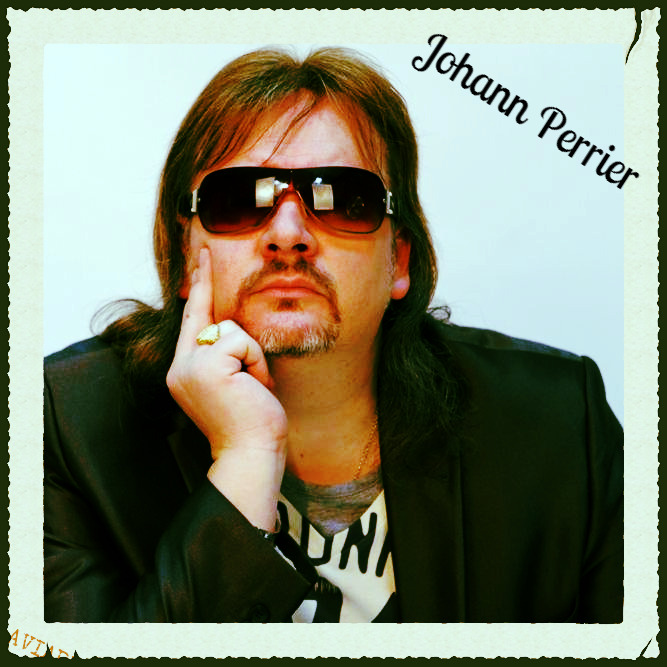 Johann Perrier will collaborate with Olaf Senkbeil Official, Detlef Wiedeke and Michael Scholz who were a huge part of the sound, creations, arrangements and vocals of Modern Talking and Blue System in the 80s and 90s !!! More infos soon.... Stay Tuned !!!! !